This library includes resources intended District Membership Leaders relevant to current and future Rotary years (or no particular year). It reflects only documents and files related to membership. Add other areas of interest or limit file types by using the checkboxes at the left . Any type of file or document can also be found by typing a keyword, such as “membership” in the SEARCH box at the top right corner of the page. Information resources for the rest of the Rotary world can be found from the links in the navigator line above. Thought-starter worksheet to help club members think of potential Rotarians from among their business associates, suppliers, customers, friends, neighbors and family members. Includes a "How to Use" section. NOTE: This is not a "homework" exercise. Members won't take it home and bring it back. To be done during a Club Assembly. Top 10 Intentional Membership Strategies PROVEN to grow Rotary Clubs. Ideas on how to identify prospective members, attract members, onboard members and retain members. White paper on the realities of Rotary membership. Specifically of interest to Presidents-Elect and Membership Chairs. A list of 6 strategies that sound good, and clubs like them, but are minimally effective at attracting new members. A good list for a President or Membership chair to AVOID when creating club membership plans. DACdb handles Satellite Clubs very well if set up correctly. Consider using DACdb as the way to set up Satellites rather than the Satellite Club Form from RI. A script for club presidents to use in personally asking their members to bring a prospect to a Membership Event. For use in person or by phone. White paper on District Event Grants -- taking money off of the table for clubs that plan and execute Rotary Membership Events. How to use DACdb as a prospect management and drip marketing tool -- to keep track of potential members and keep in touch with them while they're making a decision about joining Rotaryl. Great, fun exercise for New Member Orientation -- a good way to help new members get familiar with Rotary. Many clubs use this as part of their Red Badge programs. Editable PowerPoint file -- add your own items to the hunt. Many Rotarians are hesitant to invite a friend, neighbor, business associate or family member to have a look at Rotary because they don't have the "elevator pitch" down. Here's an easy-to-deliver phone invitation script for a member to invite a prospect to the #1 highest ROI membership development strategy -- a Rotary Information Hour or "Discover Rotary" presentation. Try it in your club. A deep library of resources, manuals and materials published by Rotary International to help your club attract and retain members. May require My Rotary login. Weekly membership Net Gain/Loss data on all Districts in Zone 33. Actual YTD progress compared to the "Success Track" (the pace needed to end the year with net membership gain, plus comparisons to 3 prior years' progress at the same point in the year. DACdb membership totals compared to RI membership totals are also displayed. The Membership Growth Index (MGI) is a remarkably predictive indicator of future membership growth or decline for each club in the District. The District leadership team can therefore focus its attention and communication on its most-challenged clubs, and also identify where to look for best practices and membership know-how in successful clubs. Link to all files, presentations, handouts, etc. used in Zone 33 Membership Summits. Browse for a folder for your own District or another. All files are downloadable for use in another Zone, District or Club. Slide set for introduction and training of District and Club Membership Chairs on DACdb's CRM (Customer Relationship Management) feature. Included in DACdb at NO COST. Slide set for a Rotary Membership Event. First page is a "ReadMe" set of instructions for how to customize for your club. Overview and "how-to" video for users of DACdb's CRM (Customer Relationship Management) feature. Track and manage your prospective members effectively and collaboratively. An interview with John Yermack, DMC of D-7670 (Western NC), whose District is experiencing record membership growth in 2018-19. Learn what's worked for John and D-7670. 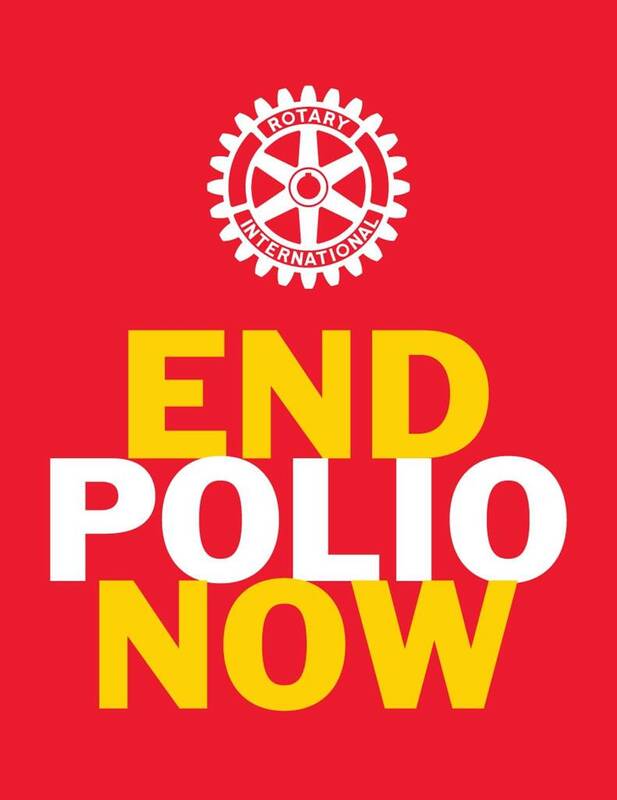 Webinar hosted by Zone 34 Rotary Coordinator George Robertson-Burnett. Ideas to make Rotary clubs more attractive to both new and existing members. 1. Is it the TRUTH? 2. Is it FAIR to all concerned? 3. Will it build GOODWILL and BETTER FRIENDSHIPS? 4. Will it be BENEFICIAL to all concerned? © 2014 - 2018 Rotary International Zones 33-34 All Rights Reserved.